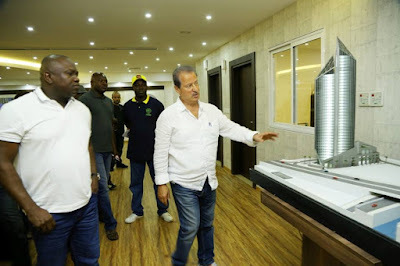 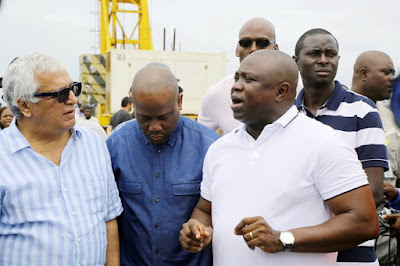 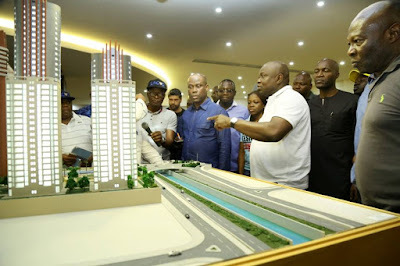 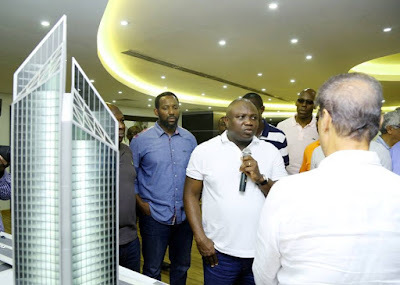 Governor Ambode, who was accompanied on the tour by members of the State Executive Council, pledged the total commitment of his administration towards the success of the project, saying that it would go a long way to facilitate the quest to grow potentials of the State economy. 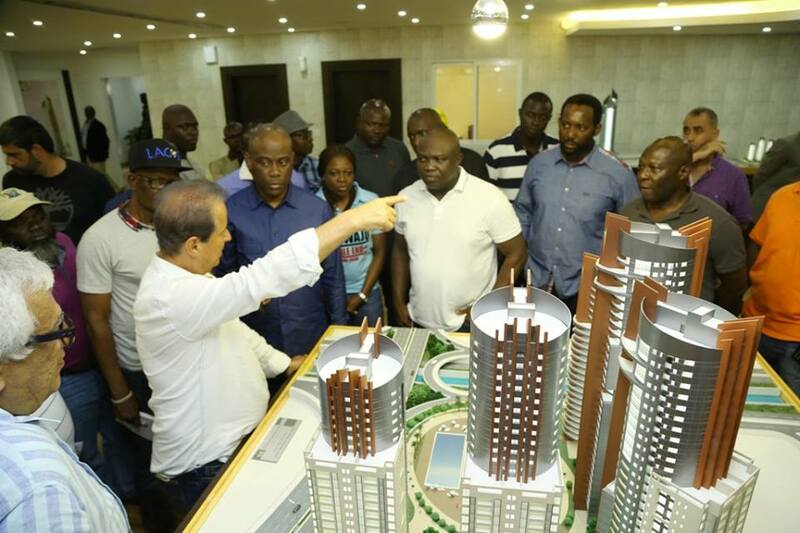 The Eko Atlantic City Project is a multi-billion dollar project sitting on over 10million square metres and is expected to accommodate over 150,000 people who would reside there and another 250,000 who would work and commute within the city on a daily basis. 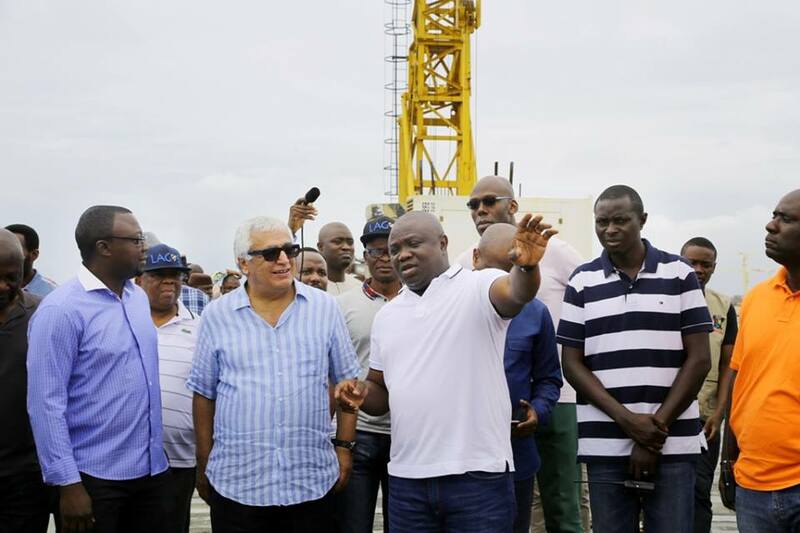 While commending the promoters of the EAC Project for their confidence in committing huge resources to the Nigerian economy, Governor Ambode said their investment was a positive sign that Nigeria remains the investment hub in Africa.